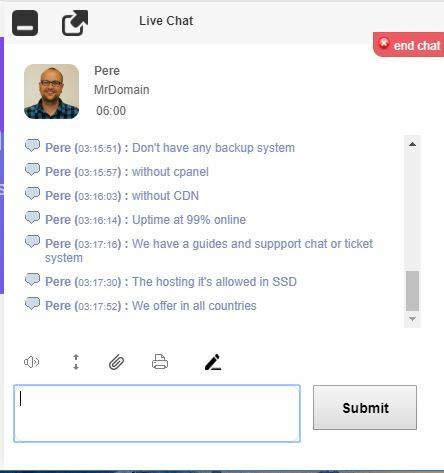 DonDominio Review 2019: Is DonDominio a Good Hosting? Spanish web hosting company DonDominio specializes in shared hosting and domain registration, and offers a range of price plans with plenty of useful features. However, it still has a room for some improvements to be able to compete more strongly in the international market. DonDominio is a Spanish web hosting provider based in the Balearic Islands. Launched in 2007, it focuses on providing shared hosting, reseller hosting, and domain registration services. The website is simply designed, well- organized, and available in both Spanish and English. DonDominio’s software auto-installer is included within all hosting packages and lets you to easily install all popular apps you may need such as WordPress, Joomla, Drupal, PrestaShop, and ownCloud with a single mouse click. 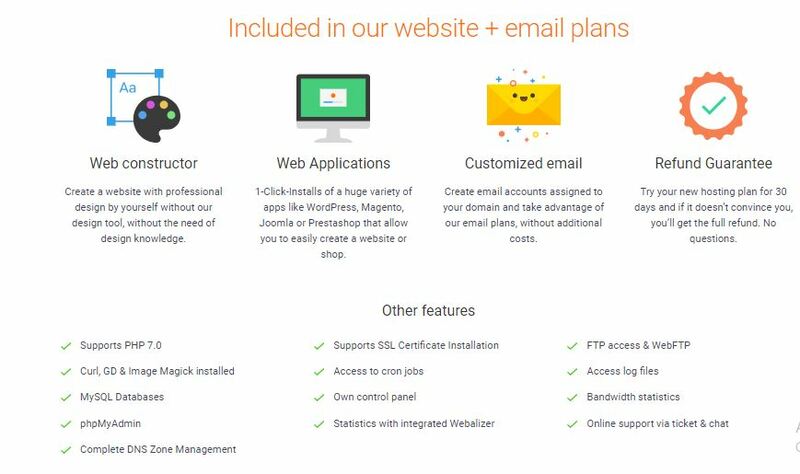 Most of DonDominio’s hosting packages come with the Web Constructor which turns your web design and building process into a simple drag and drop procedure so that you can customize the layout of your website to your preferences. All packages also come with Anycast DNS which automatically directs the traffic between the website visitors and the internationally allocated servers through the shortest possible route to increase your website’s accessibility speed. The are four different shared hosting price plans offered by DonDominio: Basic, Professional, Advanced, and Corporate. As usual, these plans differ in storage, bandwidth, email accounts, and FTP accounts few other features. The prices are fall on the average spectrum compared to other vendors in the market today. The minimum contract period with all hosting plans is one year, but on the bright side, there’s a 30-day grace period. You can subscribe to any of DonDominio’s plans via credit cards or PayPal. I had a few questions about DonDominio’s services, so I took a look at the topics in the help center/knowledgebase section which included both tutorials and an FAQ section. I found some of my answers there, but not to all questions. Therefore, I headed over to other available support channels such as live chat, ticket support, and email. I was in a hurry, so I went straight for the live chat right away and couldn’t be happier. The live chat agent managed to answer all my questions, almost instantly, in a professional and informative manner. DonDominio offers a good deal of necessary features in its shared hosting packages. However, it still lacks some essential tools such as cPanel or an alternative control panel. Other than that, it meets all the requirements for a good web hosting experience. It would have been even better if DonDominio offers other services, such as dedicated servers or VPS hosting. Get many features with your web hosting plans from DonDominio. Wondering how DonDominio stacks up against other Web Hosting companies? Enter any other Web Hosting company and we will give you a side-by-side comparison.